Our window are generally made out of Western Red Cedar, but can be changed to suit clients needs. Hardwood windows are made from Jarrah, Merbau, Kapur, Oak and Meranti. Softwood timber windows are made from Western Red Cedar and Baltic Pine. 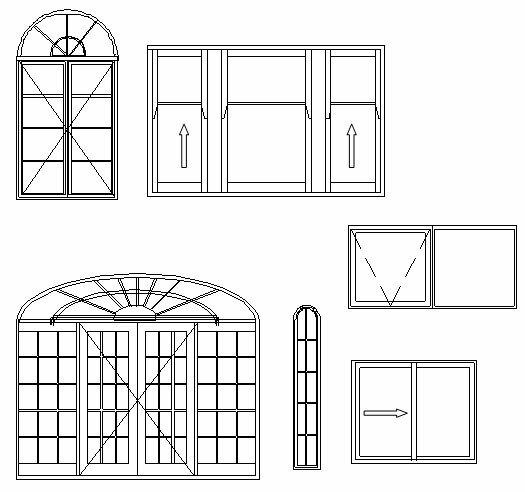 Timber windows in general can be any shape size: round, square, oblong or any shape. All windows are treated with PARAPEL Hi Tech industrial water based timber coating. They all come complete with timber or aluminium fly screens, locks, lifts and lockable winders. 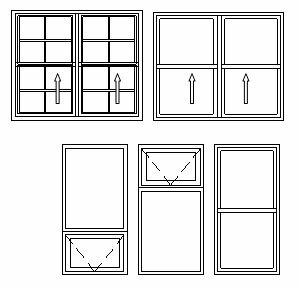 We make all styles of windows including traditional box sashes, casements, awning, bay windows, sliding, servery bi-fold, sashless windows and more.